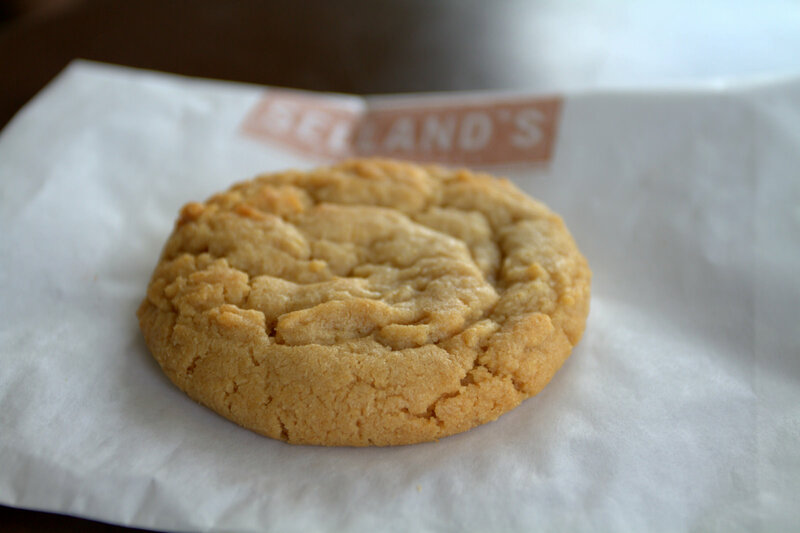 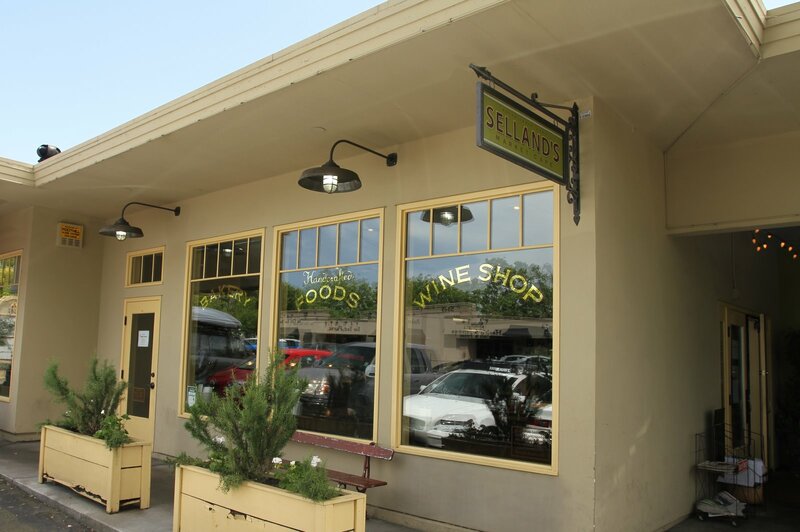 Selland’s Market Cafe is a deli style restaurant located in the East side of Sacramento, CA. 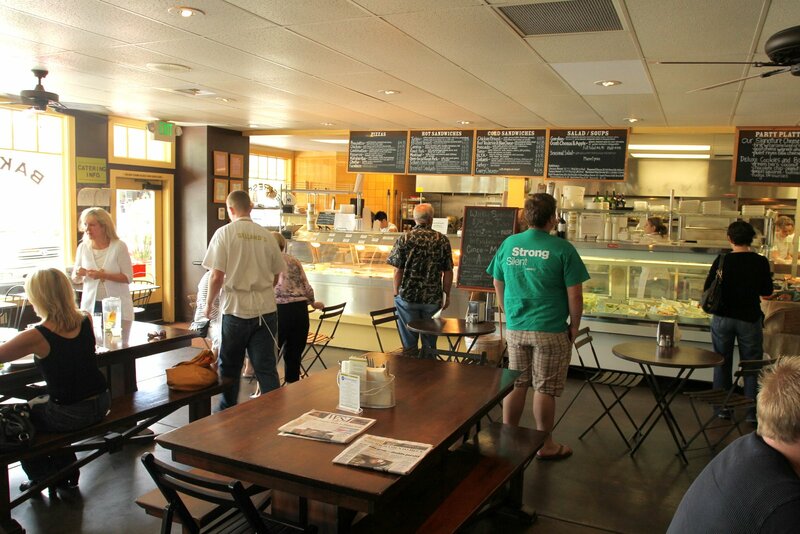 It is locally owned by the Selland family which owns 2 other fine dining restaurants in town. 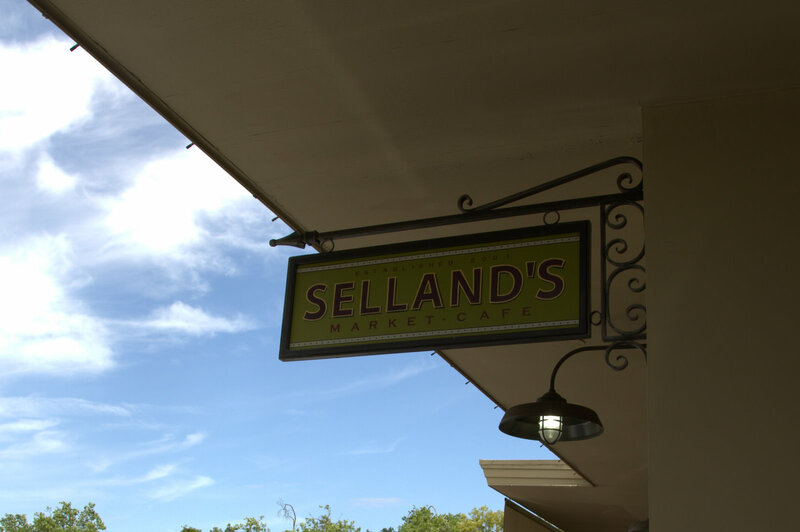 Selland’s Market Cafe is the more casual cousin of the 3, offering catering style dishes, daily specials and a nice selection of wines. 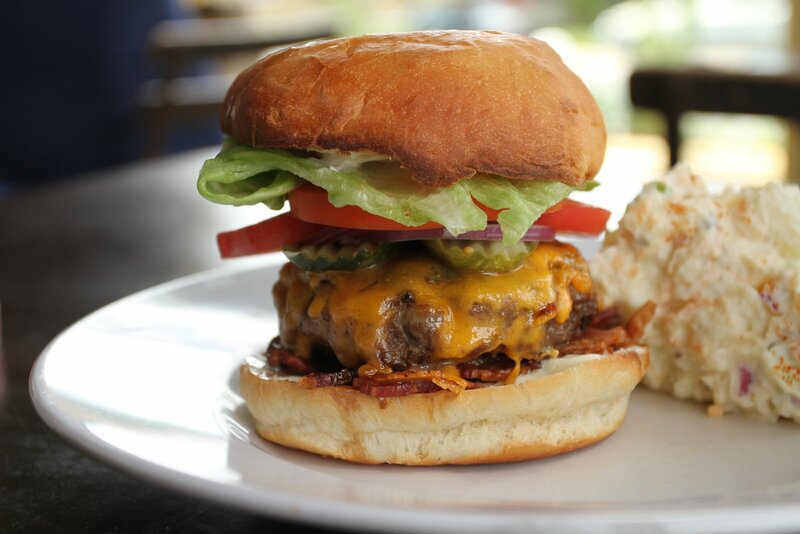 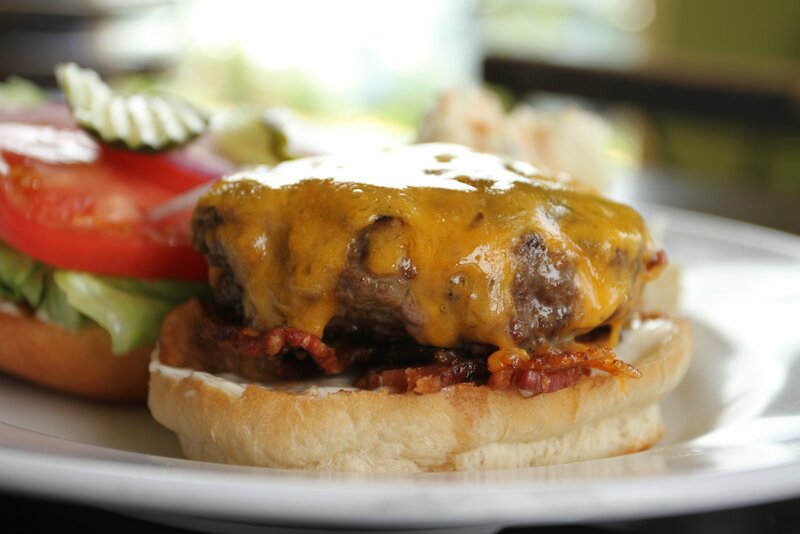 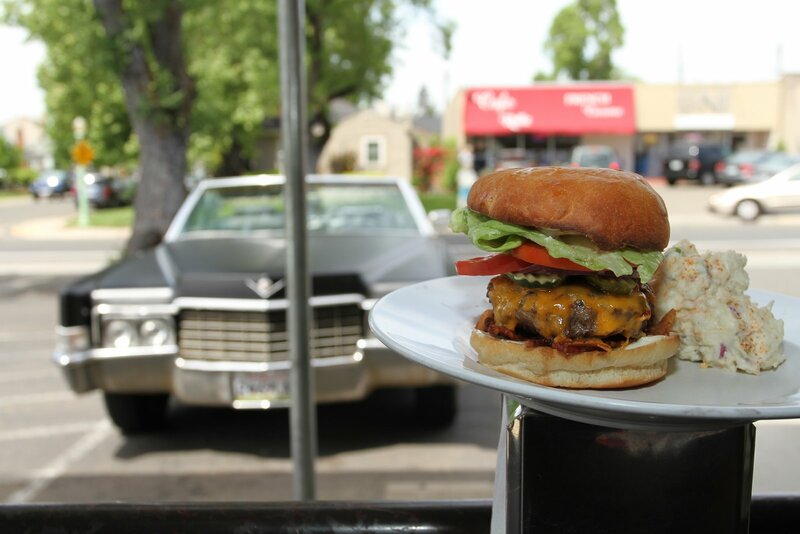 I learned about the Selland’s Cheeseburger during Sacramento Burger Month from one of their posts on Twitter. 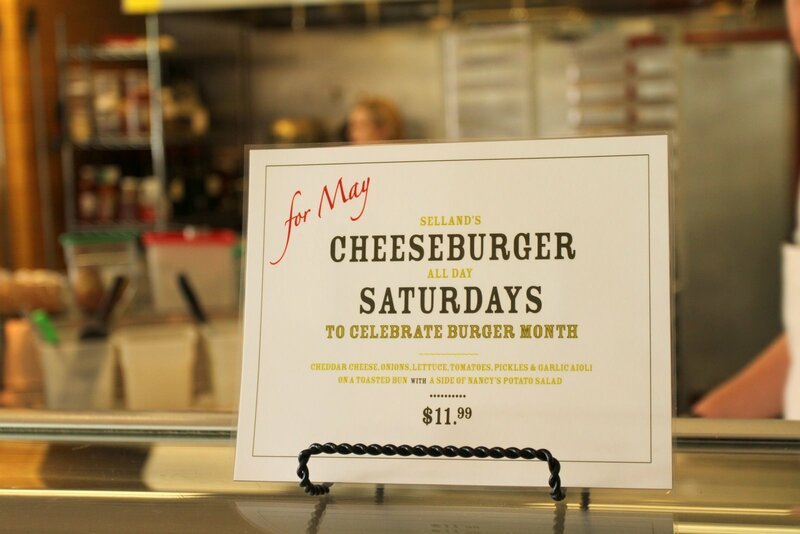 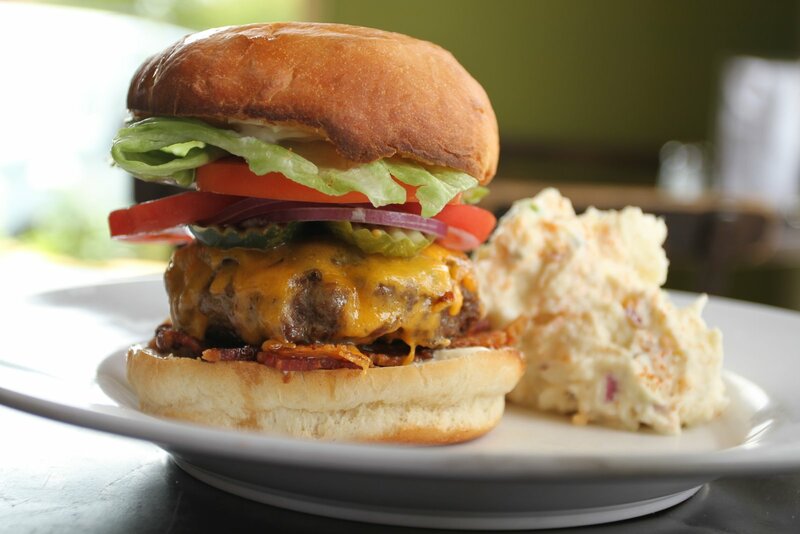 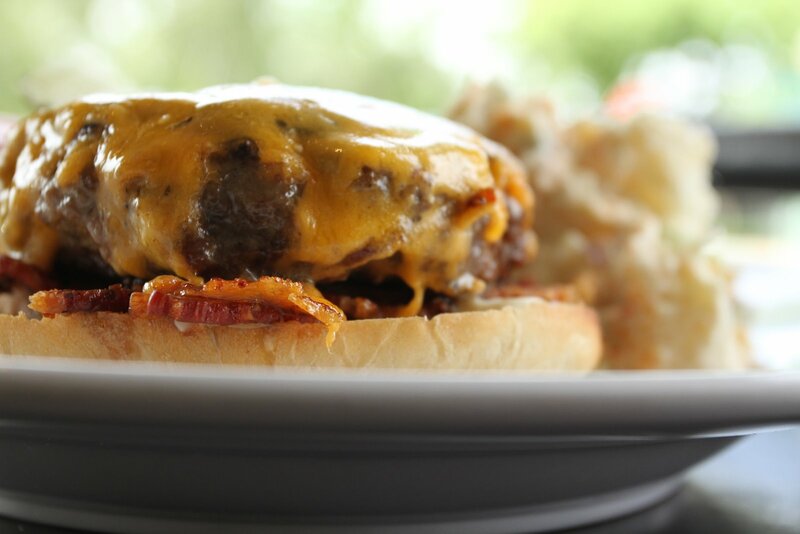 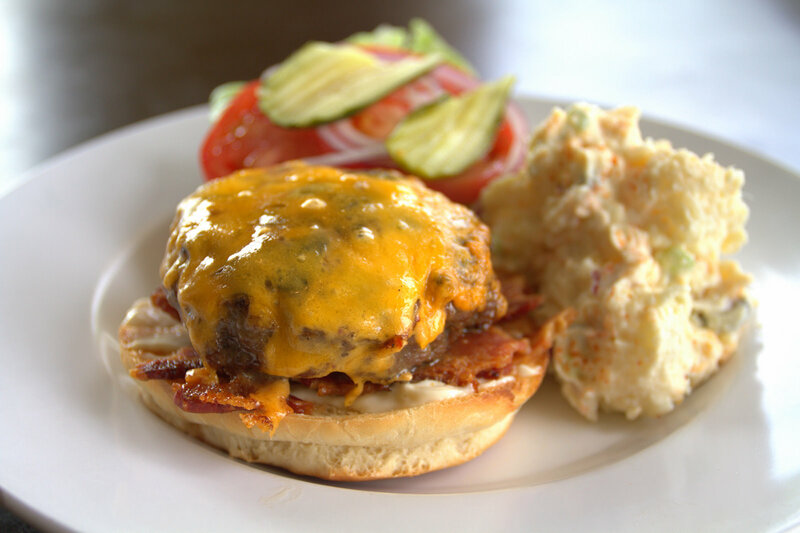 They featured their cheeseburger each Saturday during the month and let their customers know via social media channels. 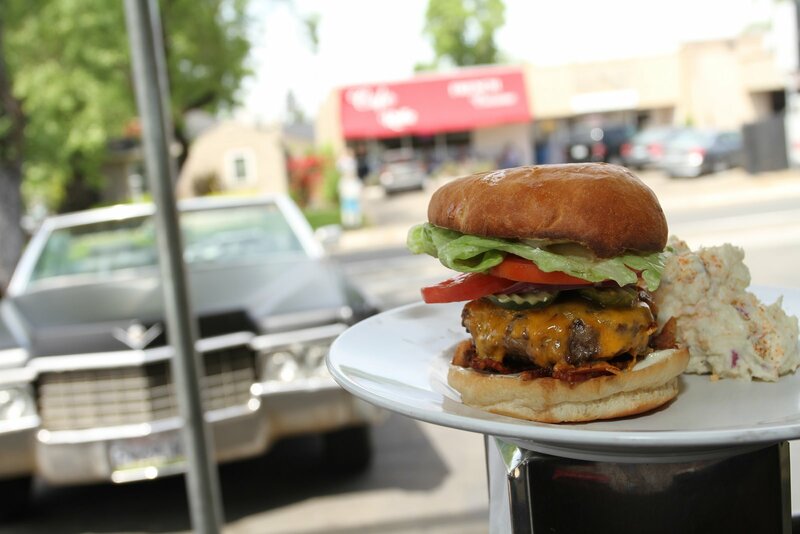 My foodie friend @larryconlin sang the praises of the simple, down to earth Selland’s Cheeseburger, so I had to give it a try. 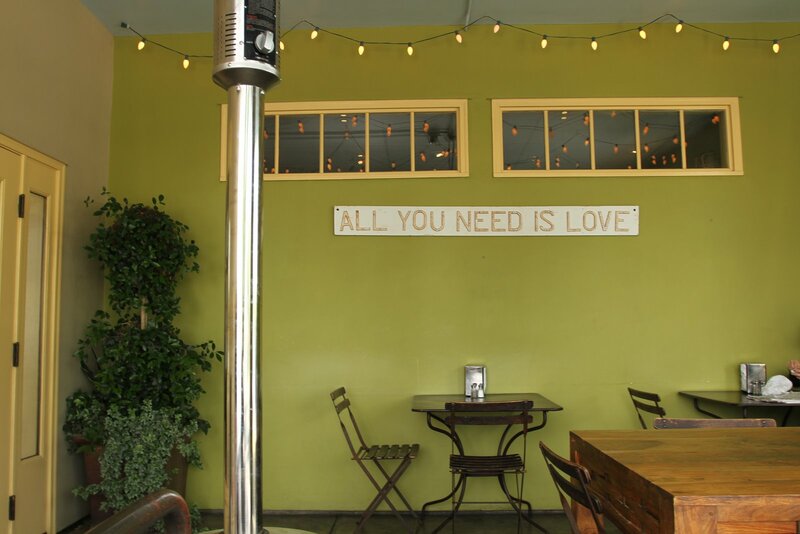 I bring you my today’s review…IN A SONG!! 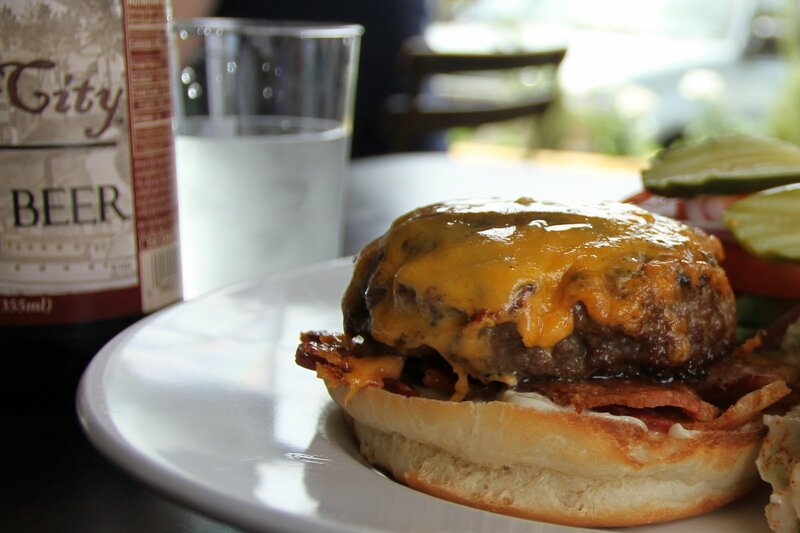 When there’s no burger to be had. 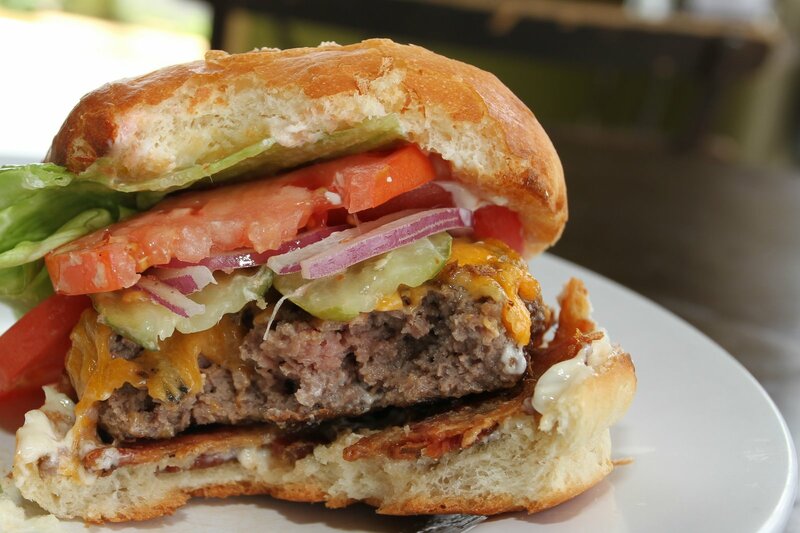 During May, National Hamburger Month I vowed to post a burger review every day for all 31 days. 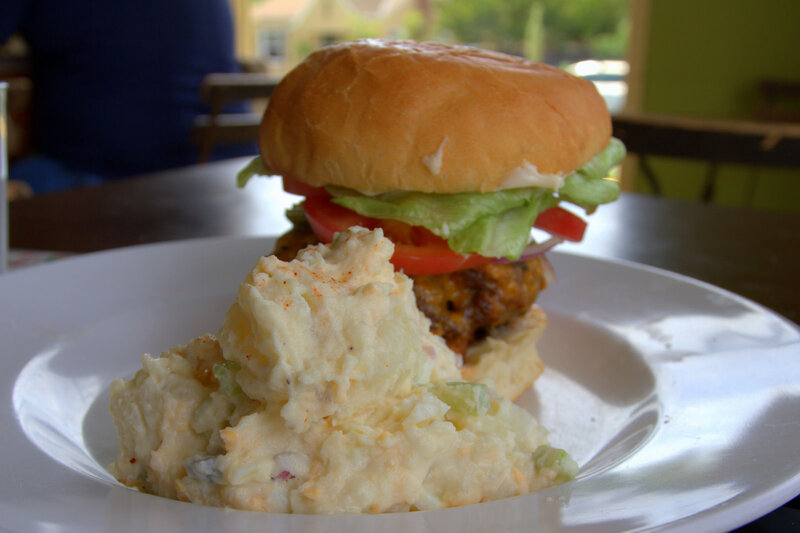 This is my 31st review and I hope you enjoyed my Julie Andrews musical burger review cover as much as I had fun making it!